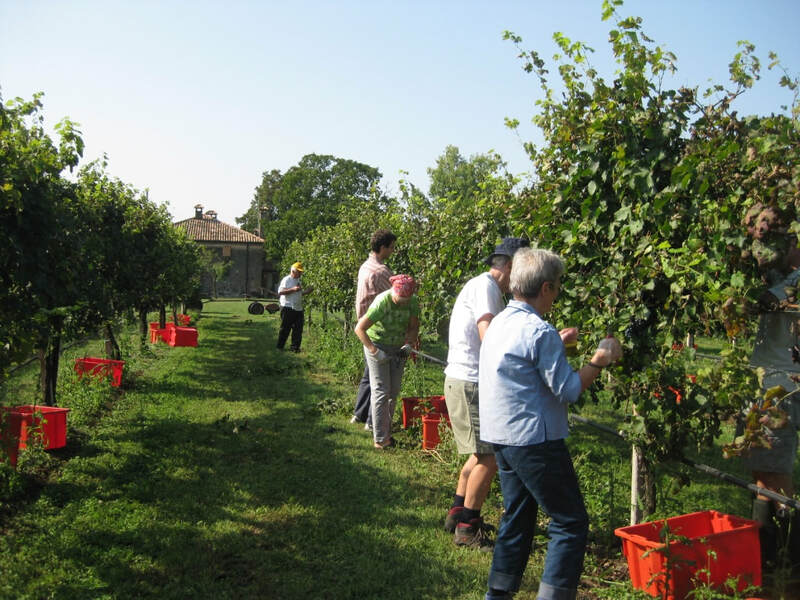 Join us in August 2019 for 8 days in northern Italy in the beautiful Friuli Venezia Giulia Region. This is an unique opportunity to take in the local culture in the company of a native speaking host (me, Alice). 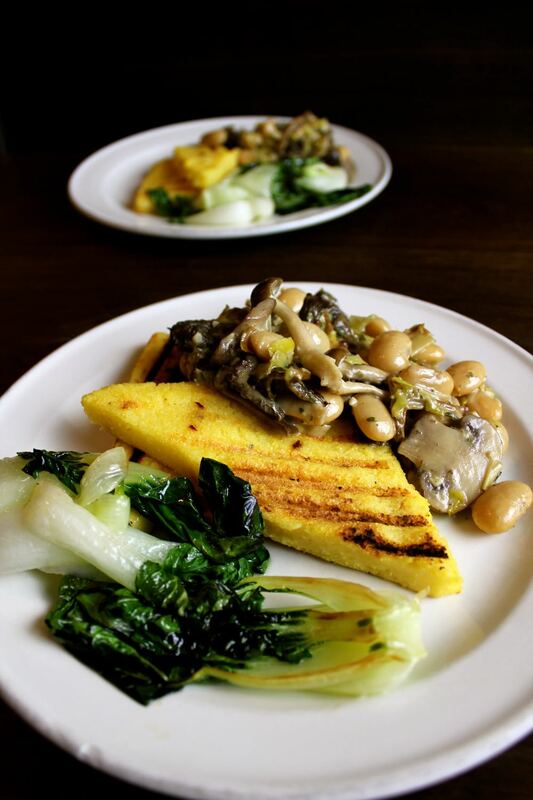 And enjoy lovingly prepared, stress free, healthy macrobiotic meals. Breakfast and dinner will be served at our home base , San Vito al Tagliamento. You will be housed in local b and bs. The cost of meals and accommodations is only $2000 Canadian. 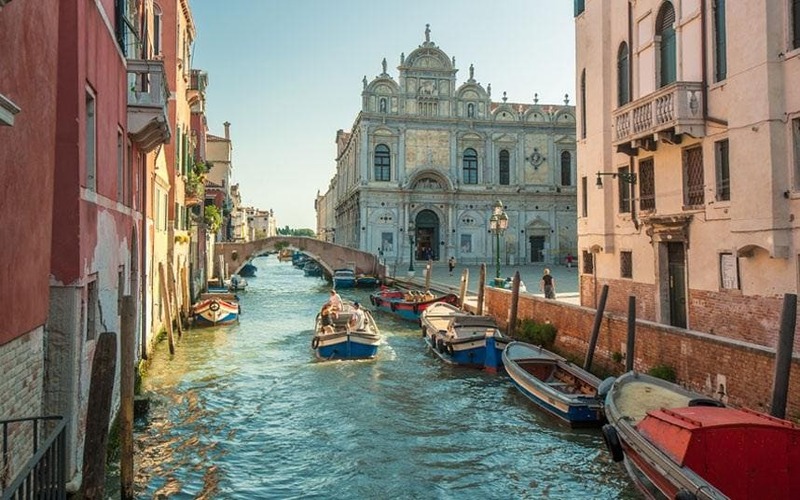 There are daily direct flights to Venice from Toronto. If you would like to participate or for more information please contact Alice at 416-317-1893. 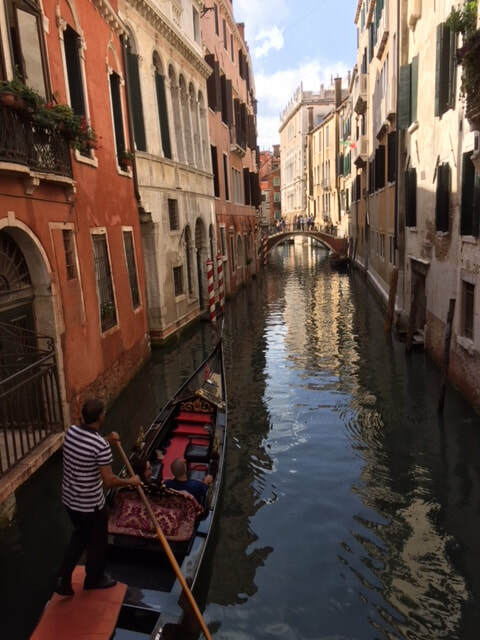 Arrive in Marco Polo airport, Venice (there are daily direct flights from Toronto) . 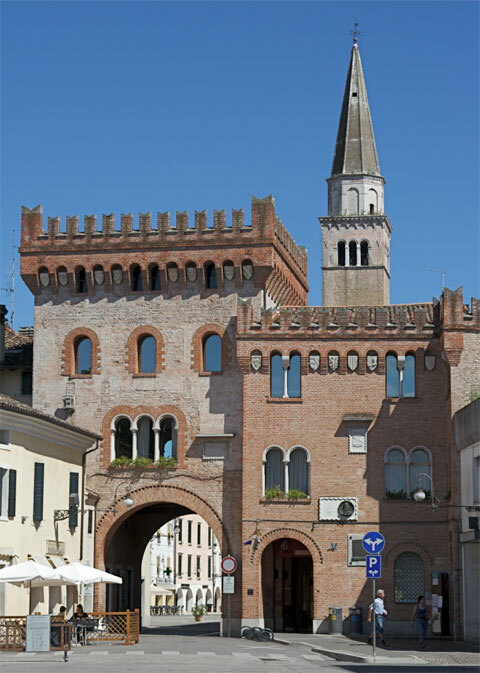 Stay in beautiful S. Bit al Tagliamento, a lovely medieval market town! Breakfast and dinner daily served at our home. Healing and delicious macrobiotic meals featuring local produce, fresh figs, grapes and sparkling spring water! 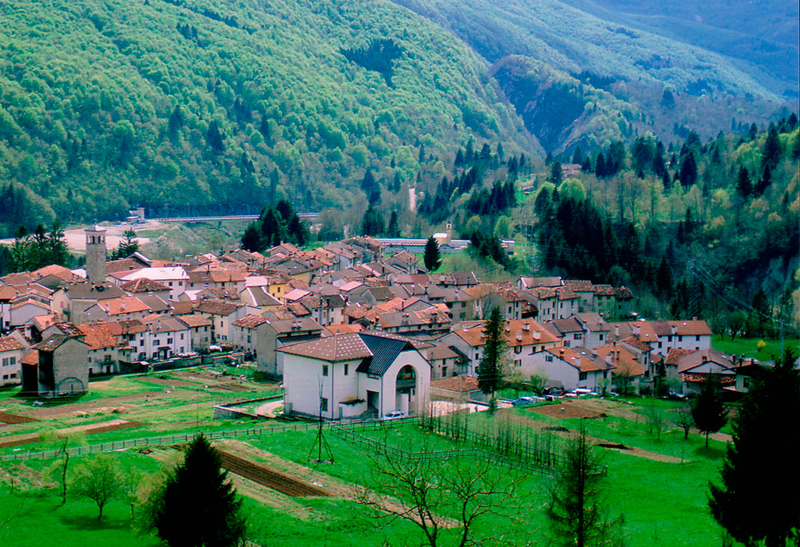 Daily sojourns to Venice, Padova, olive groves and vineyards, Bled, Slovania, mountains and seaside! Vegan Italian lunches in local restaurants!